March 17 was St. Patrick Day and Clinton Sparks produced this special song, “Boston Bass” to celebrate the heritage and culture of the Irish. Clinton is from Boston, the city with large numbers of Irish immigrants. I played this song at the party in Atlantic City over the weekend and everybody loved it!! This heavy southern hip-hop song features big names. Real groovy. Sampling almost 10 year-old Clip’s big hit, “What Happened To The Boy” turned out a refreshing dance banger trap song. 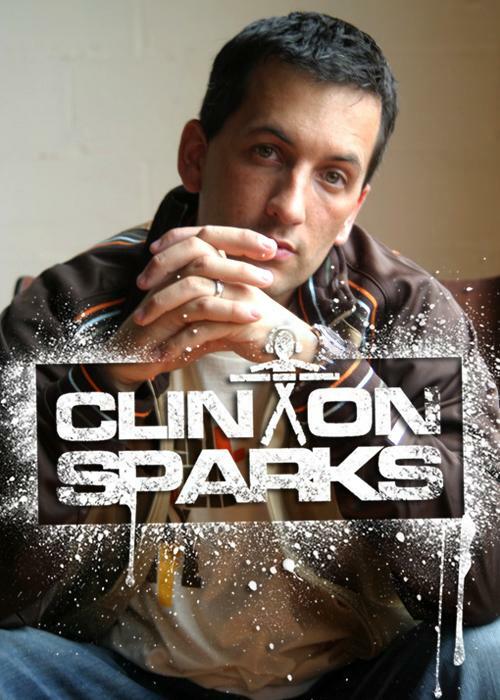 This entry was posted in Chart, DJ June and tagged Boston Bass, DJ Clinton Sparks, DJ June. Bookmark the permalink.